Nearly two years after Vermont launched a federally funded program to provide a new opiate addiction treatment to inmates, only 11 of them have received it. and Human Services would allow the state to start providing Vivitrol to inmates about to be released from prison, as well as to patients at residential treatment facilities. Vivitrol reduces cravings and blocks opiate highs for about a month. For inmates who haven't been able to access treatment such as methadone or Suboxone while in prison, it can serve as a bridge, giving them some stability while they line up a longer-term recovery plan. 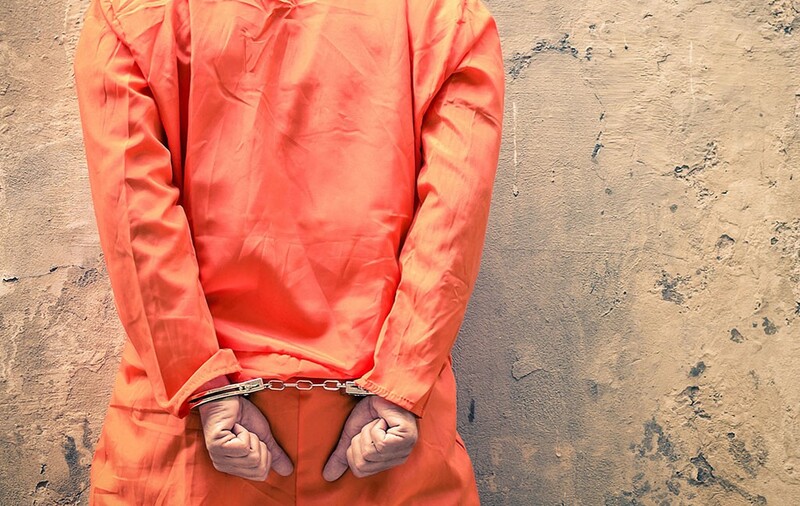 Studies have shown that recently incarcerated people are at a heightened risk of overdosing. The initiative attracted national attention when it was launched, but it's only benefited a handful of inmates. DOC has administered 11 injections since the start of the three-year pilot in 2016 — 10 at Marble Valley Regional Correctional Facility in Rutland, where the program was first launched, and one at Chittenden Regional Correctional Facility in South Burlington. “That doesn’t sound like a lot, but it’s a lot compared to what we started with. For months and months and months we were at one person, so an increase to 11 is actually pretty good,” said Corrections Commissioner Lisa Menard. But it’s unclear how many inmates are aware of the option. Menard observed that “it wouldn’t be inappropriate to put up signs and pamphlets” informing inmates that they can get Vivitrol at no cost, but facilities don’t do this. “We’re not actively advertising,” confirmed health services director Ben Watts. Menard said she believes case managers and health services staff do ask inmates if they’re interested in trying Vivitrol.